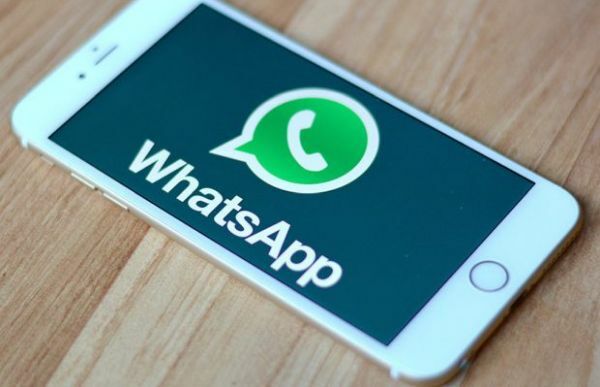 We be waiting for this update, for long as WhatsApp is set to introduce the ability to recall sent messages, with this update regular panic by users after sending texts by mistake is a thing of the past. The long-awaited feature is currently been tested in beta versions before making them available for all in full version, lets users delete a message from the receivers phone if it is yet to be read, along with the ability to edit send messages that haven’t been read. Apart from the few mentioned tools above, WhatsApp is also testing a new feature that could make it a lot easier to coordinate meeting a group of friends. Another unique feature being tested that lets users send friends their moving location so that they can find one another more easily. Live Location Tracking, will allow users show their movements to friends within a group chat. You can also opt to share their moving position for a limited time of one, two or five minutes. The live location feature on WhatsApp, can be manually turned on in Settings, allaying privacy fears. It is currently being tested in the beta version of the messaging app’s next update, meaning that it could soon be released to all users, although no time frame has been announced. Other features being tested in the beta include the ability to reply to status messages, as well as shaking you phone within a conversation to contact WhatsApp and report spam.